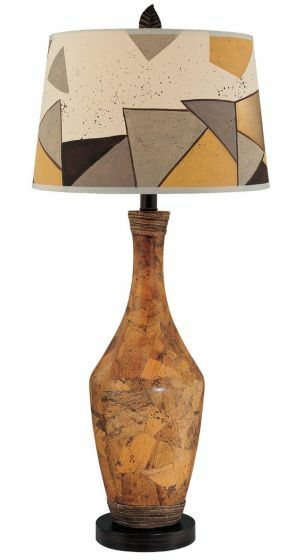 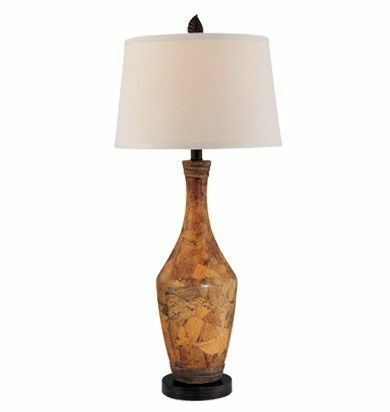 This handsome hand painted ceramic table lamp actually includes two shades: one hodgepodge design to draw the eye or a simple shade if you prefer a more subdued look. 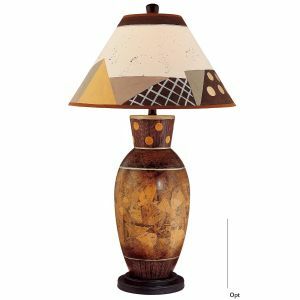 This handsome hand painted ceramic table lamp actually includes two shades: one hodgepodge design to draw the eye or a simple shade if you prefer a more subdued look. 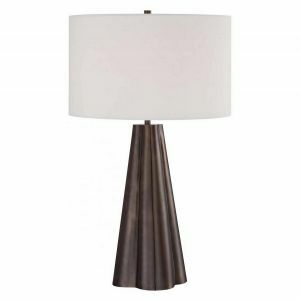 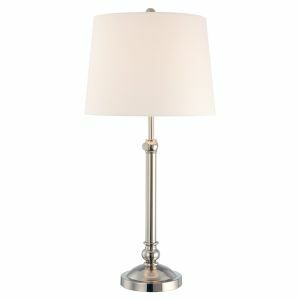 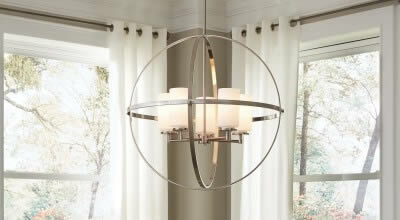 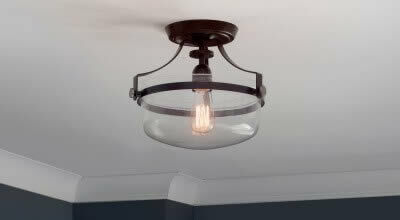 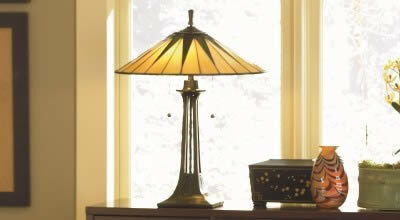 Lamp stands just over 32 inches tall and is 14 inches in diameter. 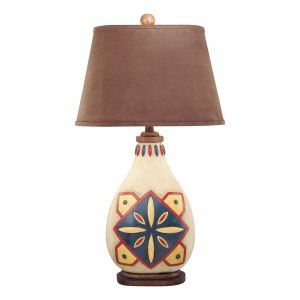 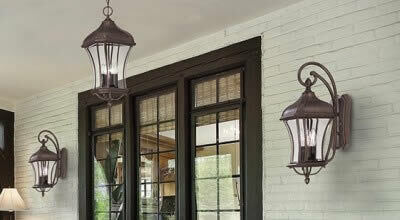 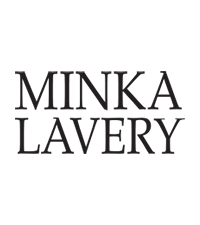 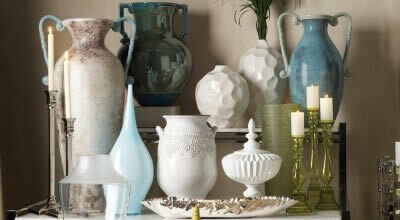 Included shades are made of linen and have a good quality feel. 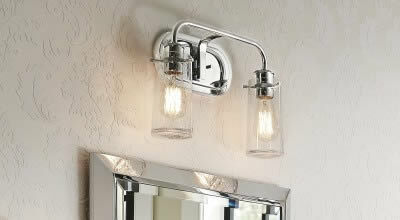 Also included is a bright, 100 watt CFL bulb to get you started.